Have you ever thought of buying a big car or to become influential? Owning a big villa near seaside, becoming a big rock star or something really mighty and grand? 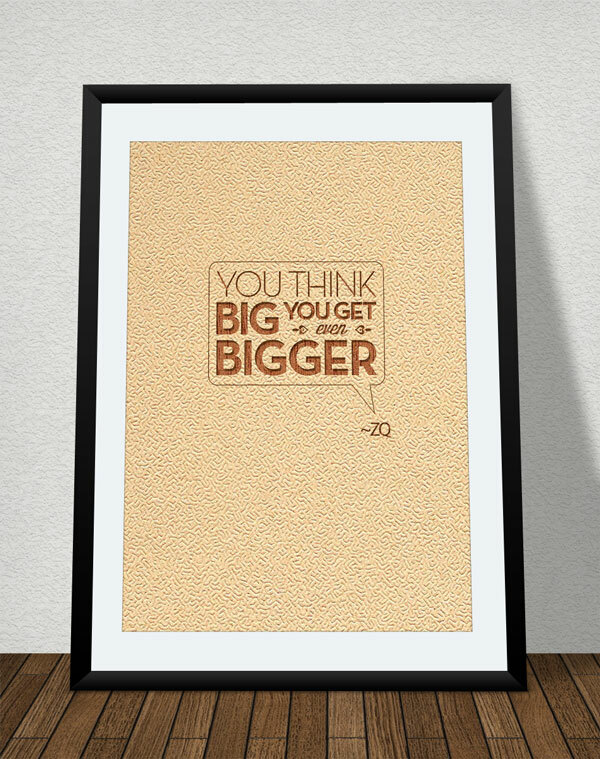 Well there is nothing wrong in dreaming big as if you think big you get even bigger. Dreams are not forbidden to see. It is said the more you dream the more chances you get to fulfil your desire dreams. Thoughts formulate the ways to chase the dreams and make them come true. So is depicted in the typography poster frame mockup of my today’s post. 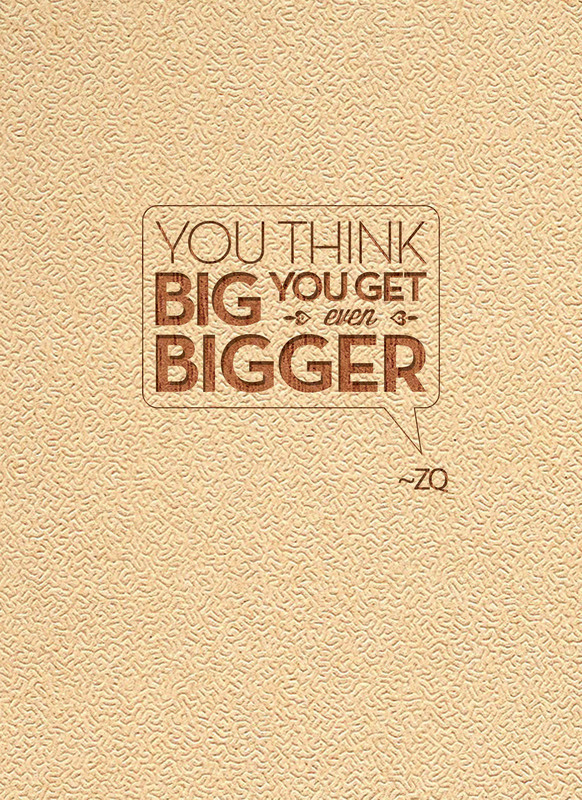 You can download this free poster. Any of your couple photograph can be used in this frame mockup. Making your typography poster more highlighted and emphatic this PSD has of course a role to play. Take it away!